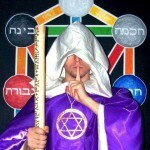 Bibliomancy is the divination art that uses books or the Book. We are not referring here to the playing cards (Cartomancy) or to Tarot cards (Tarology or Taromancy), but to our book of daily reading. Many of us are familiar with this act of divination from the Christian sphere, where it is called “Opening the Book”. 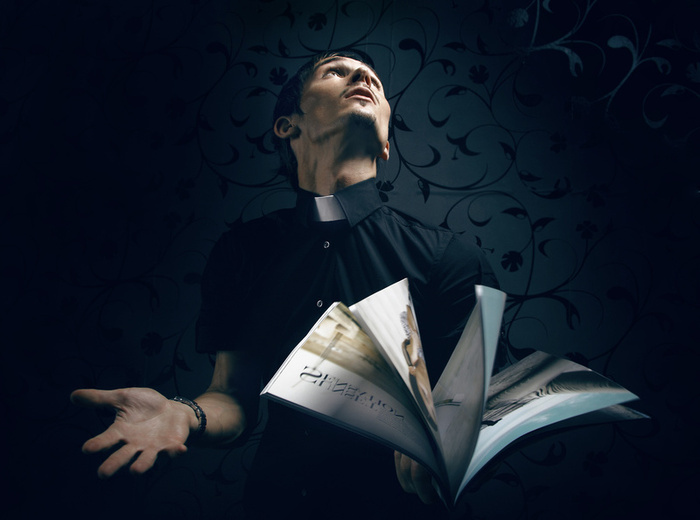 Today, there are many priests who are not strictly respecting the religious canon, so they consider the act of “opening the book” as something natural and even recommended. But how is this process of divination done? 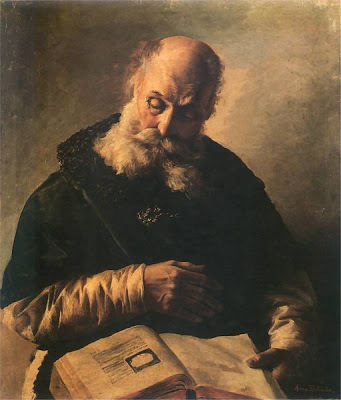 Usually, a person comes with a specific problem to the priest, who often has a reputation of doing this act, and he opens the Holy Book, be it the Bible or Chapters of it, like for example the Psalter or the New Testament, hoping to find an answer where the book happened to open. Then he puts the finger on a particular passage of said chapter, reads it to the solicitor and gives him a certain explanation relating to his problem, to use the clerical language, an interpretation of it. To the surprise of many, there is indeed a correlation between the question asked and the chosen verse, and a talented or gifted priest can often offer to the seeker interesting and relevant interpretations. This practice is not new and comes up in most of the world’s faiths. 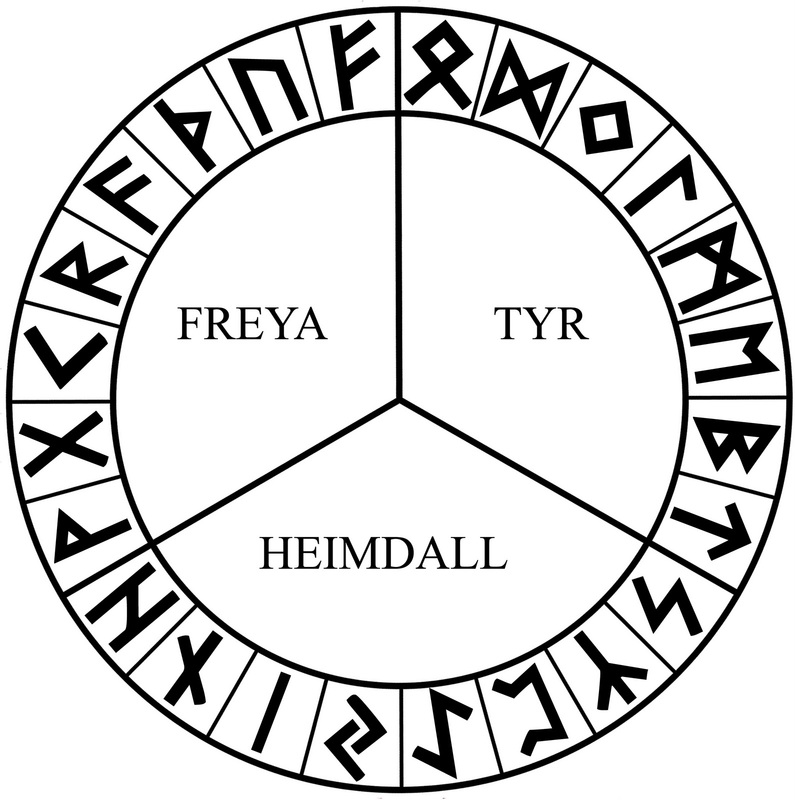 The Greeks used for this act of divination various oracular writings, particularly for this type of acts, literary works such as the Iliad or the Odyssey. The Romans did the same with Aeneid, while the Arab magicians and some Sufi practiced this kind of divination using the Qur’an and today, only human creativity can put a limit to the choice of books used. Bibliomancy may be of two kinds, one sacred, one profane. In the beginnings of the art there was no such differentiation because the only books in use were the sacred books. But with time, even this divinatory process changed. This sacred divination is made exclusively by the use of the Holy Book of the faith one is born into or believes in and must have questions relating to serious matters, meaningful and put in a solemn way. Before any question, the seeker will be fasting and praying, as common belief is that one needs to be clean to be able to participate in this divination. Usually, the monks or priests who intend to do this divination know that they must pray before, must keep in strict observance the moral and religious rules and they need to be pure from a ritualistic viewpoint. For example, I myself, writing this paper have prayed and asked the question: “Is the bibliomancy good?”. With my eyes shut, I opened the Bible and I rested my finger where, from my inner self, I was inspired to stop. The answer came from Leviticus: “Do not defraud or rob your neighbor.” What does this mean? Any divination art is useful if it is used properly and faithful to God. 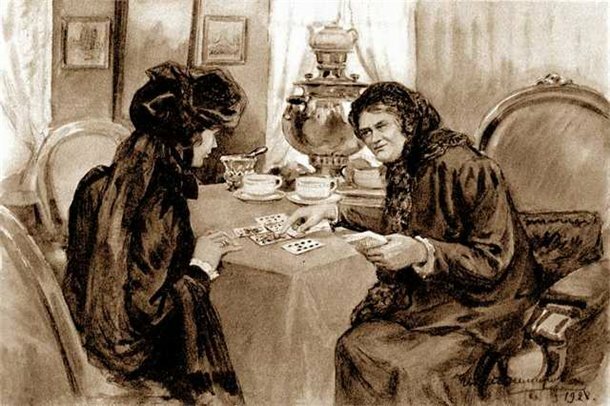 The second we act out of desire to have some kind of advantage over our neighbor or to gain unlawful sums from it, any divinatory act is degraded to the state of “fortune-telling”. Sacred Bibliomancy should not be endeavored unprepared. We need to ponder on the question we wish to ask, we need fasting, we need to bring prayers to God asking for guidance and that we may be guided by the hands of our guardian angels in finding the answer we seek. If we come aggravated from work and want to “open the Book” to get an answer about the moment we get the desired salary, if we are intoxicated from having a beer with our friends and try “opening the Book” to find out if X tells the truth, if we are bored or simply curious, we should refrain from doing this divination act, for not only it will not work, but we are in danger of getting misleading answers. This would mean disregarding the sacredness of the process. The rules of profane Bibliomancy are somewhat relaxed. Although it does not impose so many rules and restrictions as the sacred practice, we must take a minimum of caution. A small and sincere prayer, asking for divine help, doing some type of energy exercise, are welcomed anytime. With the question before our mind, concentrating on it, we will head to our library, eyes closed. If we do not have a library, it is sufficient a single book shelf. We will touch the books without thinking of which book we will stop to, but permanently focusing on our question, our hand will stop on a book without our conscious help. We will pick the volume up, maintaining the eyes closed and the focus on the question, and we will browse the pages of the book until we feel it’s enough, stopping at some random page. On the said page we will browse the page up and down, down and up, with our finger, until we stop at a certain point. The sentence or paragraph chosen needs to be interpreted in the most logical way possible, letting time decide if our perception was accurate or not. If our finger stops on a text without any meaning, a picture or a blank page, we obviously take the book back to its place and wait a little more or we call upon the sacred method of Bibliomancy. I also tested this profane method, asking about the journey I will start tomorrow, and to my surprise, the sentence was telling about a prince departing in a chariot. Quite close: I am not a prince, neither is the Bus a chariot, but the symbolism was the same.